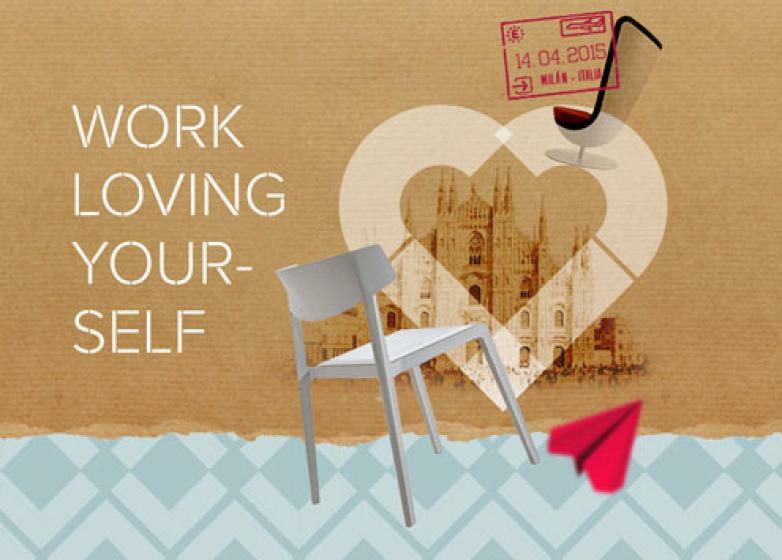 Actiu will be present in Milan from 14 to 19 April at Salone Ufficio at the Milan Trade Fair. The International benchmark fair for the design of work environments where, every two years, has gathered around 300.000 players from the industry, from 160 different countries. More than 20.000 square metres dedicated to office furniture and office accessories, located in the pavillon 22-24. For Actiu, this represents an important step to be able to share this gathering of professionals, not only as part of the global expansion strategy of the company, but also as an access point to new sectors such as contract or interior design. Through our new product programs, soft seating has been integrated into the office moments of leisure and relaxation which makes workplaces more friendly, comfortable, flexible and creative environments. Under the slogan Workplace 3.0, Salone Ufficio suggests a new way to design workspace as a whole, continuing the path taken two years ago by French architect Jean Nouvel, with his "Project: Office life". The event is a tangible and comprehensive sample of the different elements that are present today in designing workspaces. From turnkey projects, distribution of large and small offices, contract facility or office solutions in the home, a trend that is increasingly hard. An exhibition area covering the most innovative proposals and design ideas to think and live workspace with a contemporary spirit attending to the many meanings that these environments represent today. Actiu comes with its latest programs based on rigorous research and that combine functionality, comfort, ergonomics and design to meet the latest trends in the installation of workspaces. We are waiting to show you, in situ, in Milano from 14 to 19 April in Hall 24, D14-D18.